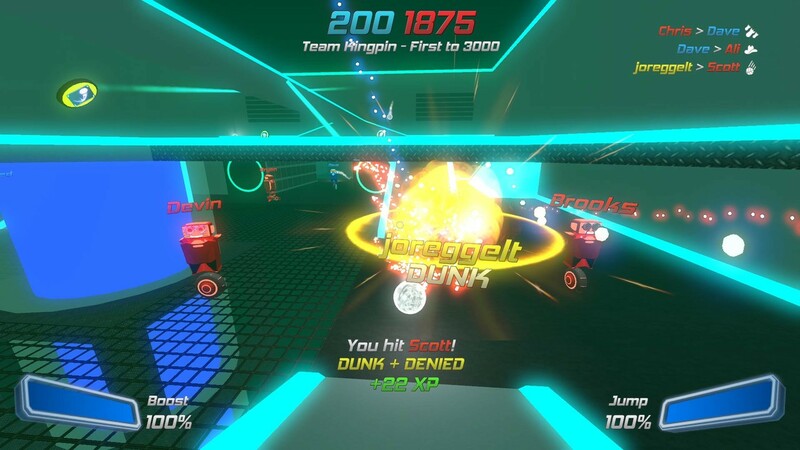 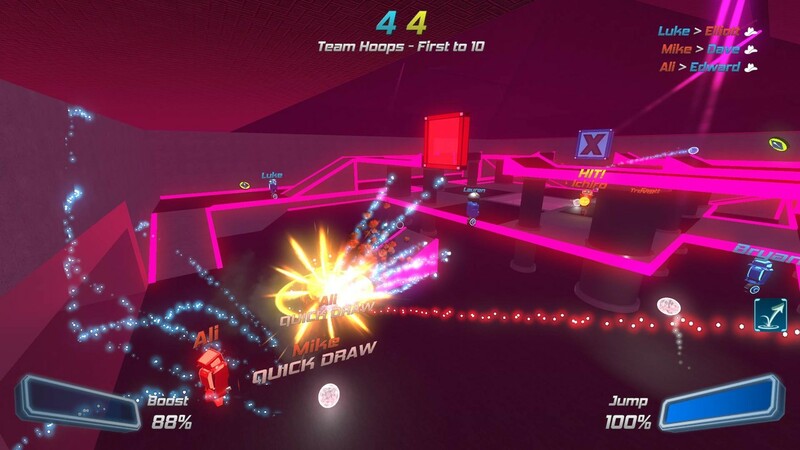 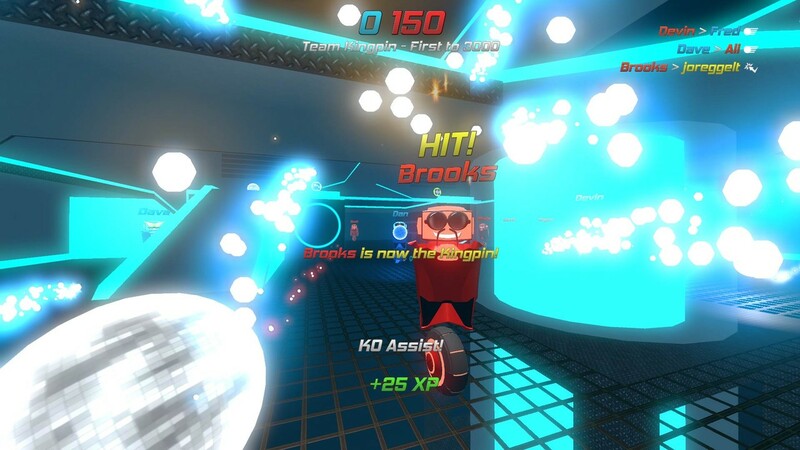 Disco Dodgeball – REMIX is a ridiculous physics-based futuresport combining robots, one-hit-kill projectile combat and crazy dodgeball action. 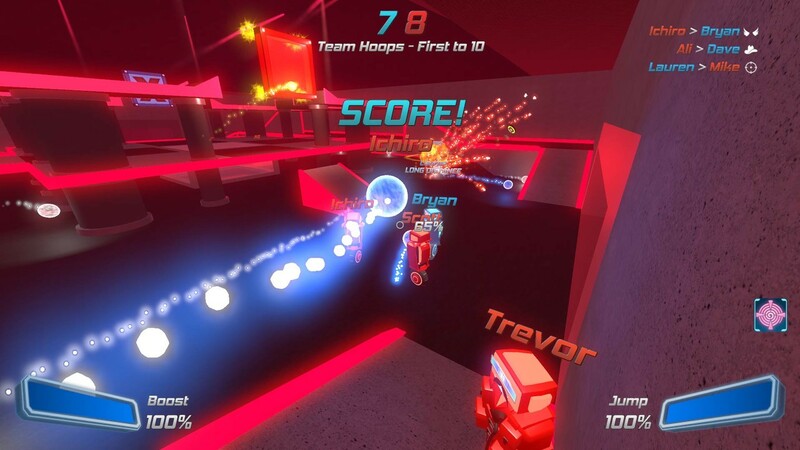 Dodge, deflect and catch enemy fire as you perform ridiculous aerial stunt shots with your mustachio&apos;d unicycle robot and enjoy the voice of a booming monster truck driver announcer when you score! 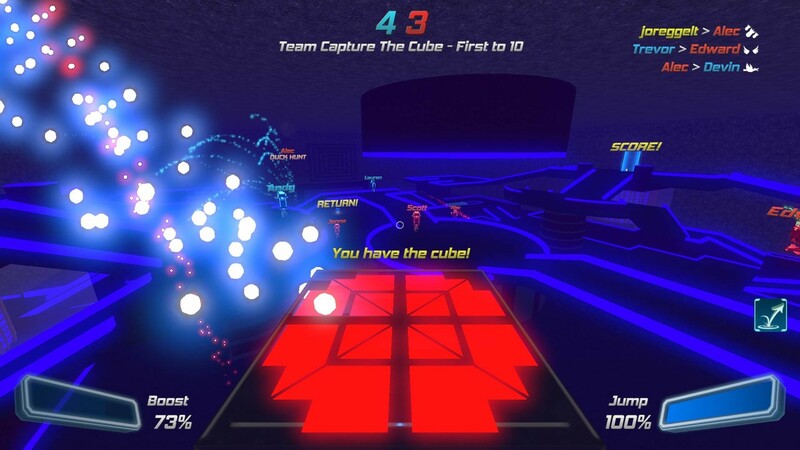 Play a wide variety of classic and expert game modes in single-player, local multiplayer, or online multiplayer matches. 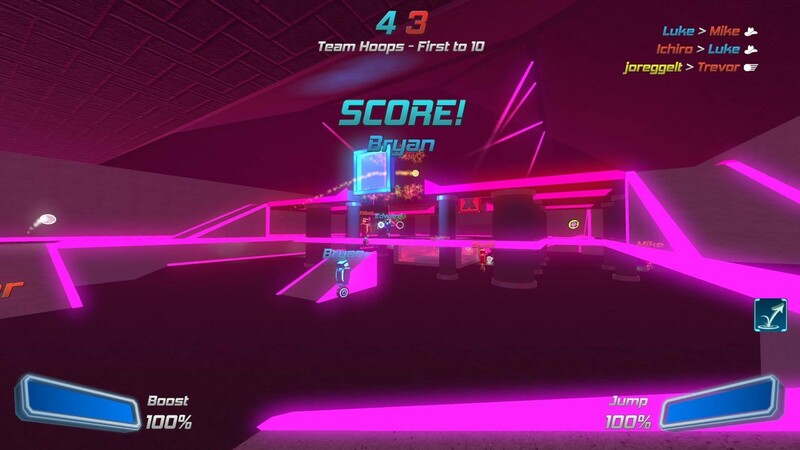 © 2018 Zen Studios Ltd. All Rights Reserved.